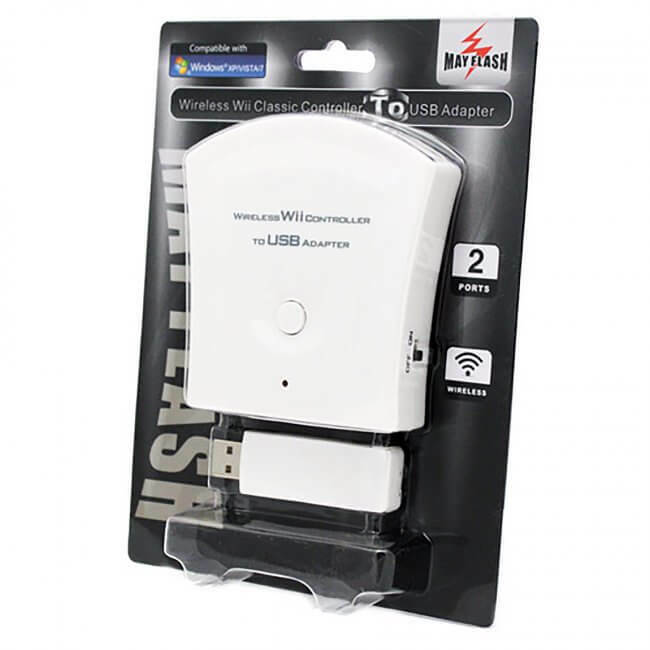 Wirelessly connects two Wii Classic Controllers, or Classic Pro, or Wii Nunchucks to your PC USB or PS3. Enjoy the mobility and freedom of wirelss gaming with this unique adapte! 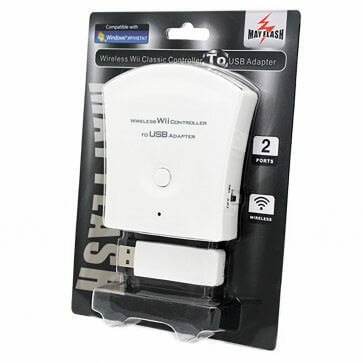 2.4GHz wireless technology with stable signal transmission up to 30 feet (10 meters). Powered by 3 AA batteries for longer playing time (Batteries are not supplied). Battery Conservation Mode helps reduce unwanted drain on batteries. Compatible with Windows 98, ME, 2000, XP, Vista and Windows 7, 32 bit and 64 bit.